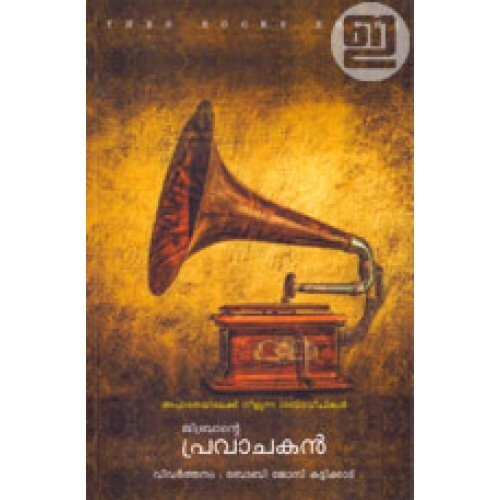 Pravachakan is a malayalam version of the book 'The Prophet' written by the Lebanese artist, philosopher and writer Kahlil Gibran. This is Gibran's most popular work and it has 26 poetic essays. 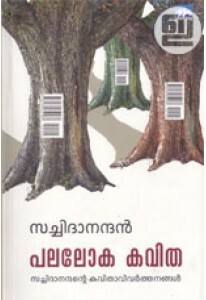 Translation is by Boby Jose Kattikkad. 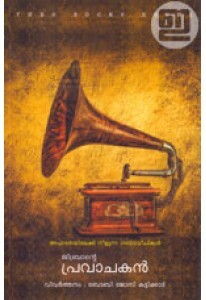 Foreword by Kavalam Balachandran.